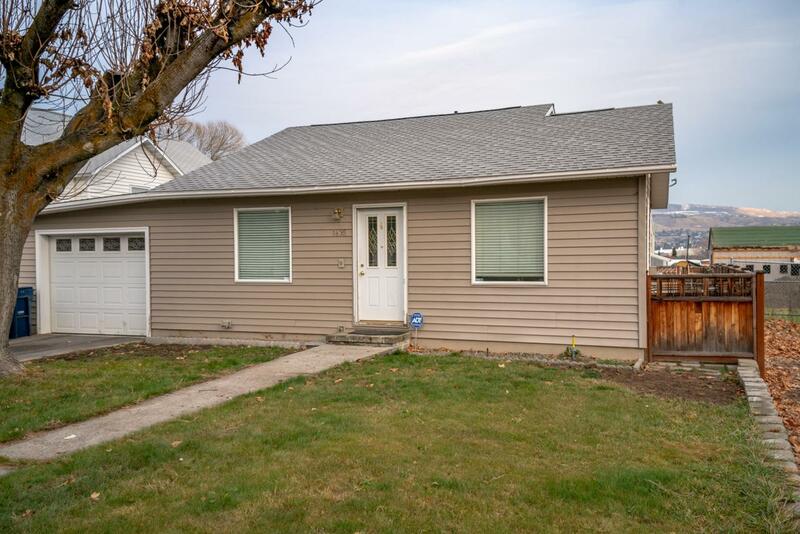 Charming Wenatchee home with desirable location, unique features, and gigantic detached shop garage. 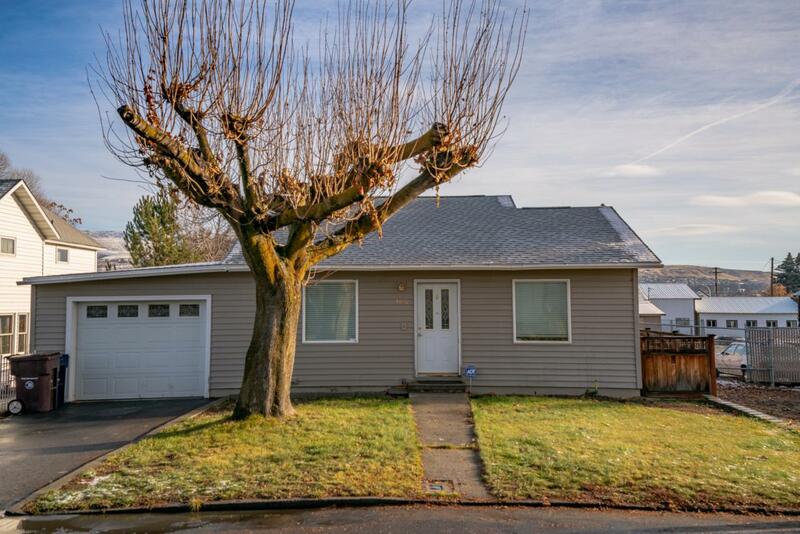 This 3 bed and 1.75 bath home boasts of hardwood floors, stunning master bedroom, and fresh interior paint within its 1,500 sq ft. Master bedroom with exposed wooden beam, sliding wooden barn door and large walk-in closet, highlighted by wood paneled walls. 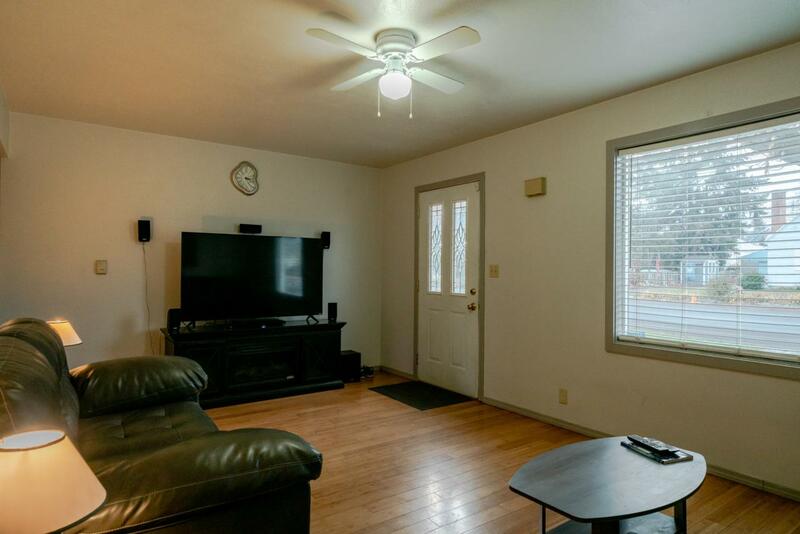 Family room in basement is large, full of potential with room to entertain. Completely fenced in backyard with back deck. Massive shop in back is heated, with air conditioning, and has bathroom with shower, large enough for storage, parking, or whatever your client needs lots of space for! 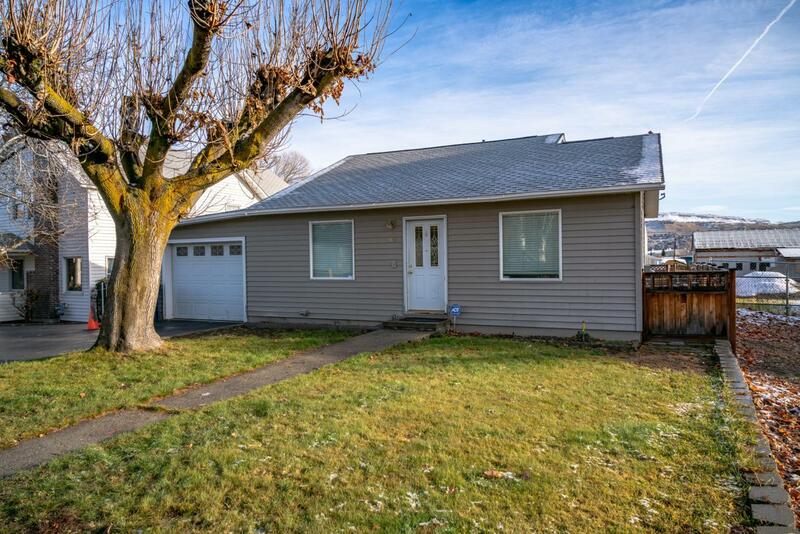 Plenty of off street parking as well as storage sheds. This is the ideal home!